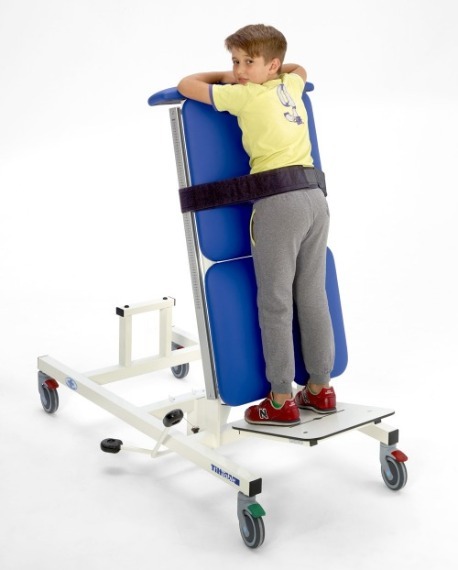 Erect position supine tilt table for patients unable to load their own body weight on their lower limbs. Widely configurable. Designed for adult people. 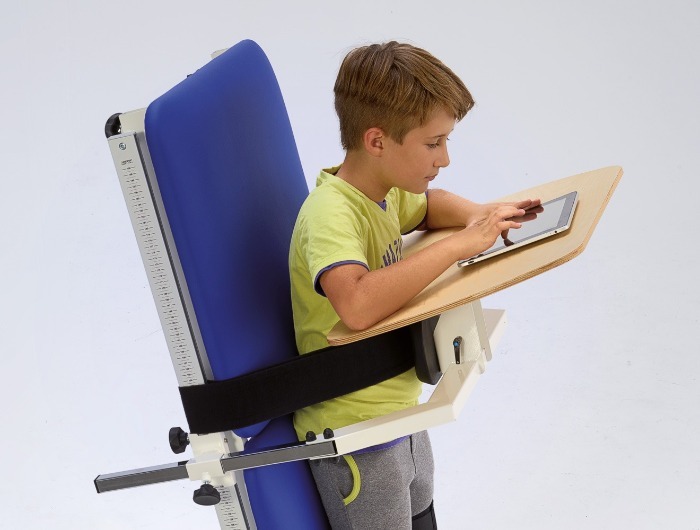 The new program of tilt tables for static exercises from a prone or supine position, both for pediatric or adult use. 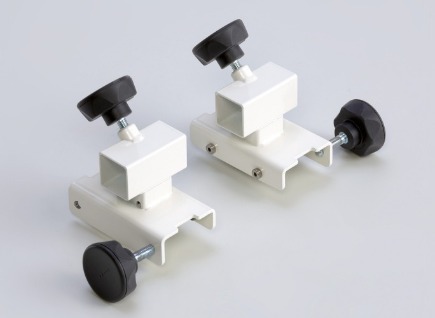 New Chinesport configurable tilt tables. A wide range of options and accessories. The product code for Chinesport Tilt tables depends on the configuration of the various options available. Each position in the code has a specific meaning, and corresponds to one or more characteristics of the product. Specifically, it is possible to choose a base model for static exercises from a prone or supine position, both for pediatric or adult use. The model chosen can be later modified with the necessary accessories. Tilt regulation of the table can be done by means of an hydraulic piston or electrically, either from a wall-power source or a 24Vrechargeable battery. The adjustment controls can be hand or foot operated. Different choices for the patient’s support surface are available. This does not preclude, eventually, the possibility to interchange the different footplate modules available. It is possible to choose any of the two possibilities for the width of the padded sections and it is possible to choose among 24 different colors of synthetic leather upholstery. 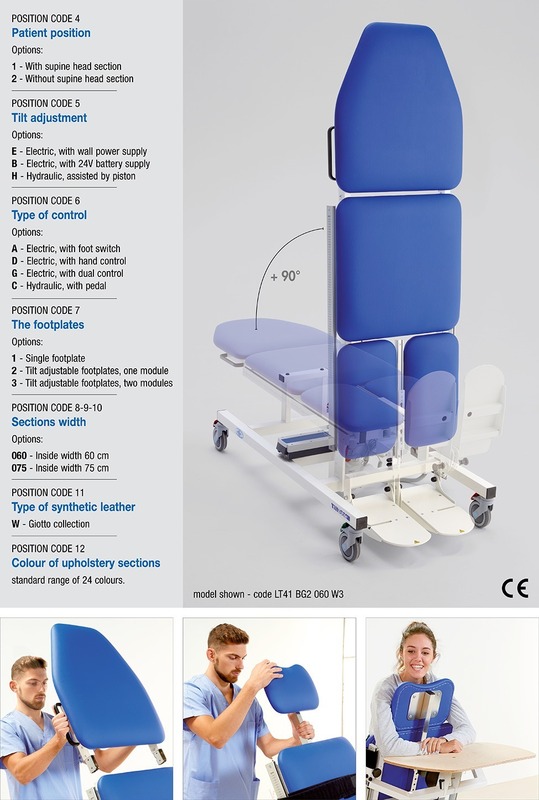 A wide range of accessories can contribute to a further furnishing of the static therapy table. 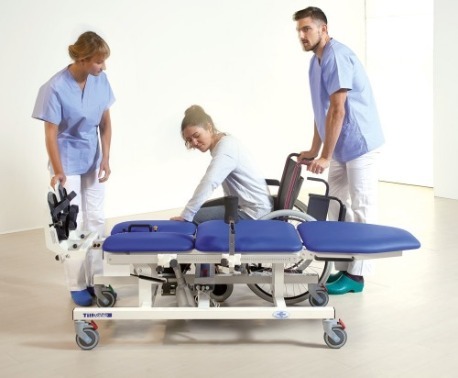 Within a motor, strength and balance re-education programme, these tilt tables help to gradually reach an erect posture from a static prone or supine position when patients are unable to load their own body weight on their lower limbs. Chinesport’s static tables in a supine or prone position are recommended for use for both adults and children. First thing, a preference for the position of the patient must be stated, that is to say, whether he will adopt a static supine or prone position. The main difference between the two models LT41 and LT42 is given by the length of the table. 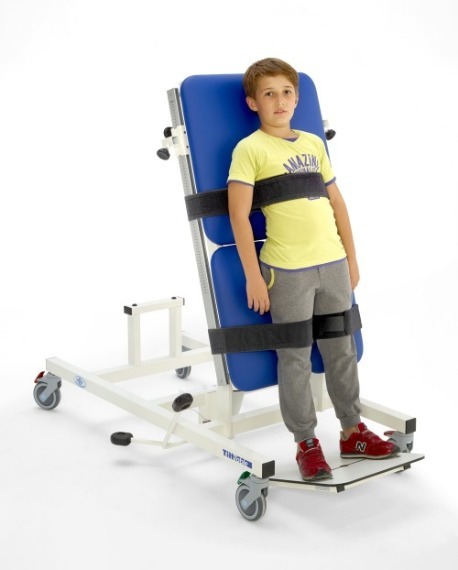 The LT42 model, specifically, has been projected for static prone use with patients who are at least 135 cm tall, and it is also suitable for a pediatric use with exercises in a supine static position. The length of both models can vary considering the adjustment of the footplate chosen. As for the width of the padded sections, two standard options are possible, either 60 or 75 cm width. WARNING: it is possible to transform one model into the other by simply removing or adding, as an accessory to be purchased separately, the head section of the table LT41. 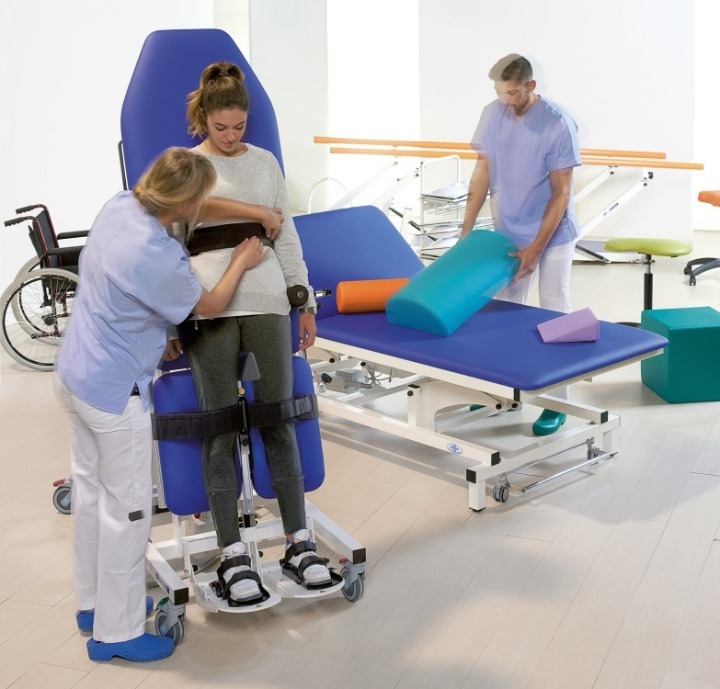 The tilt tables of the Marcus line can be furnished with lateral supports for restraining or helping the patient to be stable while getting ready to do exercises in a static supine or prone position. There are lateral supports with a specific shape or padding as well as classic hand grips or hand grips combined with a support for the forearms. They can be ordered in type and number as preferred according to the specific needs. Specific fixing devices are necessary for the lateral supports. Printed in October 2016; 36 pages; English 2nd edition.